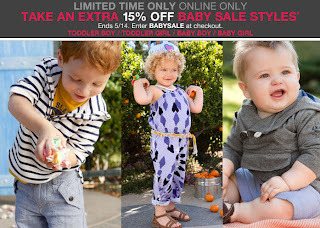 This is a limited 1-day only sale that will expire at midnight (Sunday, May 15, 2011). Click here to buy now or for more information about the deal. Quantities are limited so don’t miss out! $80 worth of onsite computer repairs and maintenance for only $24! TechPro Solutions is Alberta’s premier provider of onsite technology services. TechPro is one of the founding members of www.acirp.org (a non-profit organization dedicated to promoting honesty and integrity within the computer repair market > the BBB for our industry). A friendly, highly-skilled technician will come right to your door for all of your computer-related needs. Service area includes Calgary metro area and surrounding areas; call to confirm details. It’s like a scene out of Ghostbusters: you turn on your old computer only to witness intense beams of light bursting out of the cracks. It starts to shake and jump, spilling your coffee and making horrible noises. Finally, a guttural voice booms “Gozer!” and everything stops. Your computer may appear possessed by demons, but it probably just needs a tune-up. Today’s deal will chase the ghosts from your machine: $24 for an Onsite Computer Tune-Up from TechPro Computer Solutions. Unparalleled onsite (we come to you) computer service is what TechPro is all about! TechPro’s philosophy is simple: provide its commercial and residential customers with the very best in onsite technology solutions with an emphasis on honesty, value, and communication! TechPro technicians speak everyday English, not Geek-Speak. Your TechPro technician will explain to you in easy terms how your computer “broke”, what needs to be done to “fix” it, and what can be done so it won’t “break” again. By being in the know, you’ll enjoy complete control of the entire computer repair process from beginning to end. After your TechPro technician arrives, it’s ultimately up to you if you wish to proceed with the computer service. TechPro’s guarantee reads as follows: “If for any reason you are not completely satisfied with TechPro, cancel within the first half hour of the scheduled service and do not pay, period!” No other computer services company offers such a guarantee. Stop mother nature right in her tracks with today’s TeamBuy: for $199 you get the full Triniti Facial Series Set from Tonic Body Spa (a $580 value). 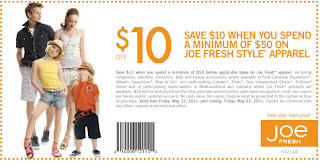 You can buy 2 vouchers for personal use and the vouchers don’t expire until March 31, 2012. 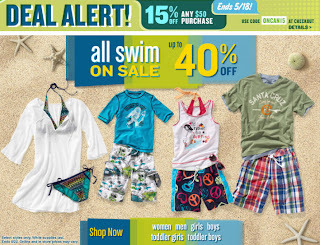 This is a limited 3-day only sale that will expire at midnight (Sunday, May 15, 2011). Click here to buy now or for more information about the deal. Quantities are limited so don’t miss out! Removes sun damage, age spots, spider veins, pigmented scars, fine lines, loose skin, and moderate wrinkles. No downtime with any of these treatments. Certified and trained professionals working in a luxurious and clean environment. Use of medical grade and brand name products. Fusing a unique blend of relaxation and proven clinical results, Tonic Body Spa offers clients a unique and new experience with each of their high quality services. Available services from this 124th Street spa include a number of light-based face treatments, cellulite treatments, laser hair removal, microdermabrasion, chemical, peels, and complete facial care. Today’s deal specifically allows purchasers to indulge in the Triniti Facial Series, a non-surgical breakthrough program designed to treat and refresh skin. This combination therapy package utilizes the stimulating power of IPL foto-facial, ReFirme Infra-Red Skin Tightening, and Matrix IR laser wrinkle treatments to combat and kick the signs of aging to the curb. In only 5 sessions, skin will become brighter and free of blemishes, there will be an increase in elasticity, while fine lines and wrinkles diminish. Today’s deal gets buyers one of these breakthrough treatments, where benefits of the Triniti Series can be seen immediately, and last way beyond the final session. Limit 1 per person, may buy 2 additional as gifts. Limit 1 per visit. Non-transferable. Get to know a complex machine with today’s Groupon: for $59, you get a half-hour helicopter simulation at E-Z Air Helicopter Services (a $125 value). E-Z Air operates a Transport Canada–accredited flight school and helicopter charter company, serving industries from tourism to conservation. The Transport Canada–approved Level 2 simulator, used in flight training, introduces groundlings to a replication of real helicopter controls and cubic zirconium pilot’s wings. Based on the furnishings of a Bell 206 JetRanger turbine helicopter, an instrument panel puts pupils through the paces of cyclic, collective, throttle, and pedal controls. Instructors school pilots on the basics before setting them free to virtually take off from an international airport of their choice. Rotor whisperers soar over computer-generated landscapes in 30 minutes of upper-air flights, lower-level map-of-the-earth excursions, and liberal bouts of hovering. Fixed on a 180-degree screen demanding unobstructed peripheral vision, flyers pit motor skills against instructor-controlled weather conditions, simulated gravity, and robot pigeons. In addition to conjuring realistic instrument meteorological conditions for a variety of radio procedures, approaches, and departures, the simulator realistically reacts to the pilot’s control inputs. 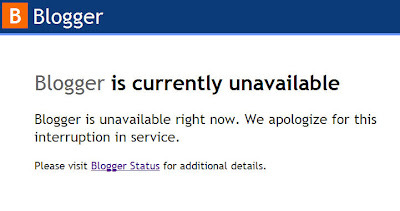 Edmonton Deals Blog is hosted on Blogger.com and their entire network was down for over 24 hours. You were still able to view and access the blog, but I couldn’t log into the account to do anything. Because of this, I was not able to update the blog this morning. 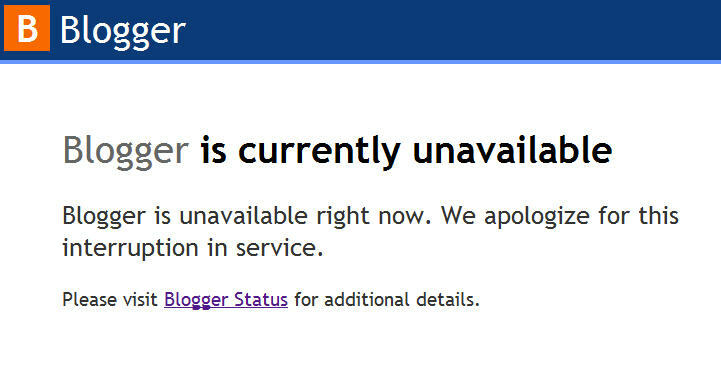 Blogger is one of the largest websites in the world and they’re working hard on fixing the issue. They are trying to restore their network back to a previous stable version (Wednesday, May, 11) which has resulted in them deleting all of my posts from yesterday (Thursday, May 12). It looks like Blogger is FINALLY up and running! I was finally able to log into my account and according to Blogger’s status page, they are slowly restoring the posts that were temporarily removed. Sorry for the inconvenience everyone! I was sitting by my computer refreshing the page every couple minutes waiting for Blogger to be back to normal. Thanks for reading and supporting Edmonton Deals Blog. This is a limited 1-day only sale that will expire at midnight (Friday, May 13, 2011). Click here to buy now or for more information about the deal. Quantities are limited so don’t miss out! $100 worth of Reiki relaxation for only $50! Your session will be performed by a Certified Reiki Master. A warm, relaxing atmosphere awaits you. Experience health, harmony, and vitality. The mission of Sukha Shack is to give our clients a sweet, comfortable, relaxing space to practice yoga, receive healing, and improve the overall well-being of their minds, bodies, and souls. We provide energetic healing and learning that makes a profound difference to the quality of your life. With care and humour, we help you discover how your patterns have been perpetuated and how to transcend them, living a more positive, healthy and vital life with ease. Using this gentle, quick, effective and non-invasive approach, you can turn emotional, physical, spiritual and mental disease into positive energy. We can also help identify “issues” before they manifest as pain or similar distortions in the physical body by opening your consciousness to the areas you need to work through and heal in order to bring your life into balance and maintain health, harmony and vitality.